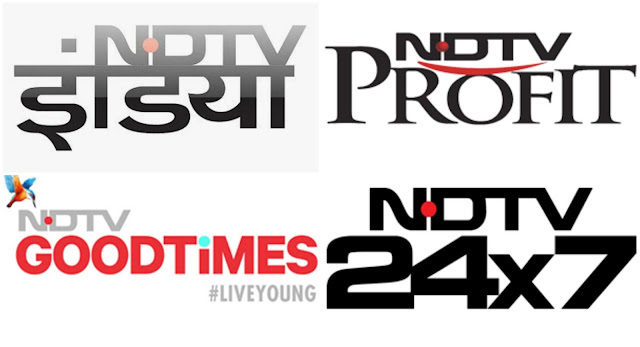 New Delhi Television Limited (NDTV) is an Indian commercial broadcasting television network owning three national news channels – NDTV India (Hindi), NDTV 24X7 (English) and NDTV Profit (Business) – as well as a lifestyle channel, NDTV Good Times. YuppTV’s partnership with the group underlines its position as the premium digital TV content platform for news channels. YuppTV will also make the channels’ programmes available for view for up to seven days on its platform, allowing users to go back and view their favorite shows in case they miss the original schedule. YuppTV is one of the world’s largest internet based TV service provider, offering 200+ Indian TV channels in 12 languages. YuppTV offers Live TV and Catch-Up TV technology, whereby viewers can watch TV content from past 7 days and never miss their favorite Shows. In addition viewers can also watch 5000+ movies and 100+ TV shows at the click of a button. YuppTV is currently ranked #1 Internet Pay TV platform for Indians living abroad and also the largest Internet TV platform from premium content availability in India and reach to Internet enabled devices.